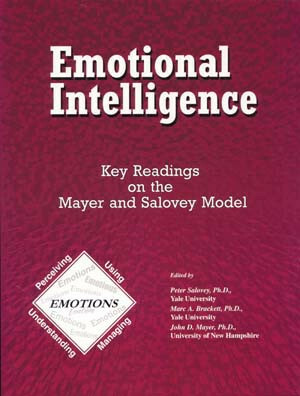 Marc A. Brackett, PhD is director of the Yale Center for Emotional Intelligence. He is also a senior research scientist in psychology and faculty fellow in the Edward Zigler Center in Child Development and Social Policy at Yale University. He co-created The RULER Approach to Social and Emotional Learning and has developed two university courses on emotional intelligence, one for undergraduates at Yale University and the other for aspiring school leaders at Teachers College, Columbia University. He is also a distinguished scientist on the National Commission on Social, Emotional, and Academic Development. 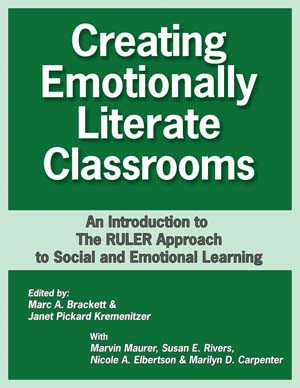 In 2009 Brackett received the Joseph E. Zins Award for his research on social and emotional learning. His research funded by this grant focuses on (1) the role of emotional intelligence in learning, decision making, relationship quality, and mental health, (2) the measurement of emotional intelligence, and (3) the influences of emotional intelligence training on student and educator effectiveness, bullying prevention, and school climate. Marc also is working with Facebook on a large-scale research project designed to both prevent and decrease online bullying. 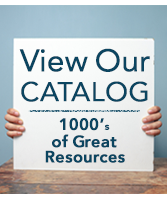 He is the author of 100 scholarly publications. 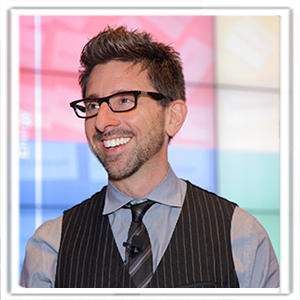 As founder and president of the RULER Group, Brackett regularly delivers keynote addresses, consults with school systems on integrating RULER, and works with corporations on best practices for incorporating emotional intelligence.He serves on numerous research advisory boards, including CASEL, Lady Gaga’s Born This Way Foundation, and the Greater Good Science Center. 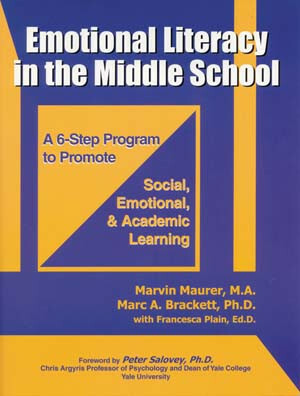 For National Professional Resources, Inc./Dude Publishing, Bracket is the co-author of the books Creating Emotionally Literate Classrooms: An Introduction to the Ruler Approach to Social Emotional Learning; Emotional Literacy in the Middle School: A 6-Step Program to Promote Social and Emotional Intelligence; and Emotional Intelligence: Key Readings on the Mayer and Salovey Model.